"To use my music to help tell the stories of these people who are essentially my heroes is very cool." 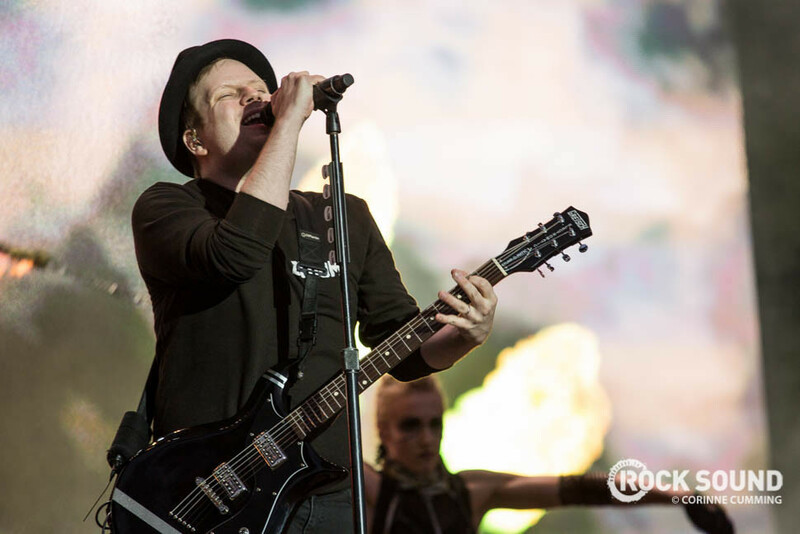 It seems like only yesterday we learned that Fall Out Boy vocalist Patrick Stump had soundtracked the upcoming feature film 'Spell' (because it was yesterday). But he's not slowing down. It's been revealed that he's also working on a six-part documentary series called 'Let Science Speak'. The series focuses on the stories of scientists as they work to engage and inform in a world increasingly filled with 'fake news'. Adding another scoring credit to his already long list of achievements, speaking to Business Insider Patrick revealed that working on a science-based series is a bit of a passion project for him, sharing "when I was a little kid, if you had asked me what I wanted to be when I grew up I would always say "Scientist," without hesitation. So to use my music to help tell the stories of these people who are essentially my heroes is very cool." Let Science Speak is premiered September 20 at the Tribeca TV Festival, and is now available for free on YouTube.